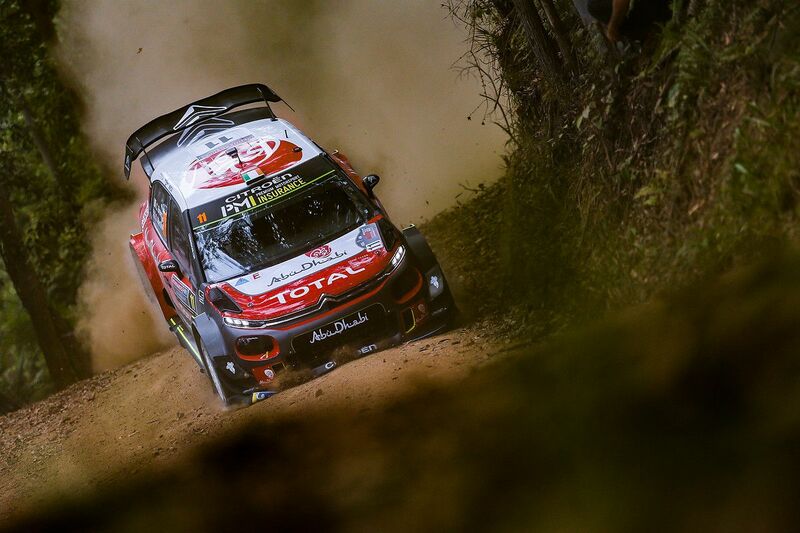 WRC – A Citroën one-two after the opening leg ! Mads Østberg – Torstein Eriksen and Craig Breen – Scott Martin both grabbed a stage win in their C3 WRCs – each time on the day’s longest speed test – as they dominated the opening leg in Australia. The Citroën pair ended day one at the top of the leaderboard, in first and second places respectively. The highlight of today’s 101.68km-long opening leg, in the end largely contested in mainly dry conditions, was the Sherwood stage (26.68km) with its typically Australian profile: wide and quick roads, where the cars pirouette their way through a seemingly never-ending series of corners, much to the delight of the drivers. It was particularly on demanding roads like these that the Citroën Total Abu Dhabi WRT crews, making the most of their good positions in the running order (8thfor Breen and 11thfor Østberg), showed off their driving skills as well as the qualities of their car! 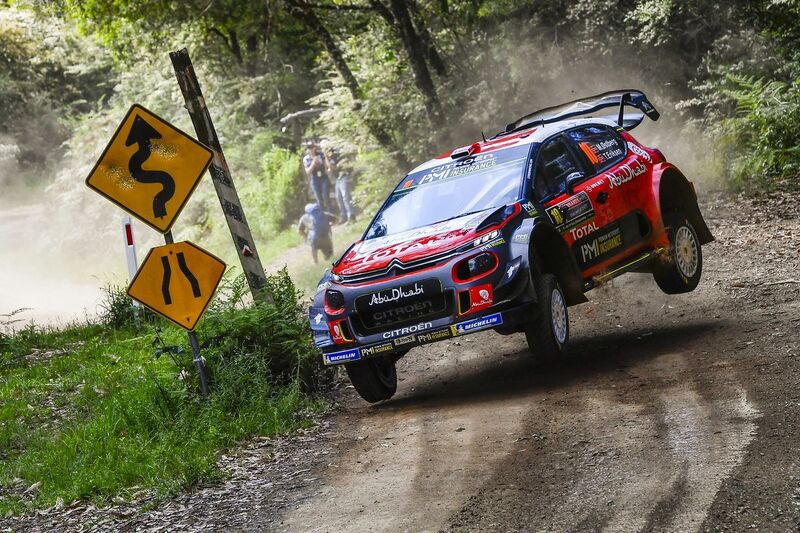 2.4s off the pace before the long test, Mads Østberg grabbed the stage win on the first pass (SS3) and moved into a commanding overall lead. Meanwhile, his team-mate Craig Breen finished second fastest on the stage to move up to fourth overall. Although the two Citroën drivers swapped positions on the afternoon running of the stage (SS6), they both produced another excellent performance. This time, Craig took the stage win, moving him into third place and ensuring he would have a good position in the running order on tomorrow’s leg (9th), whilst Mads strengthened his grip on the overall lead. Craig even managed to cap this excellent team performance by grabbing second place on the day’s final two super special stages, meaning the Red Army occupied the top two places on the rally leaderboard at the end of day one!